The ruling is critical for the landlocked, oil-dependent nation, whose economy has been faltering following the collapse in oil prices. Chad started producing oil in 2003, and as of 2015, had an output of 120,000 barrels per day. But the volatility in oil prices has caused serious problems for the country, with the GDP growth rate falling from 6.9% in 2014 to 2.6% in 2015, according to the World Bank. 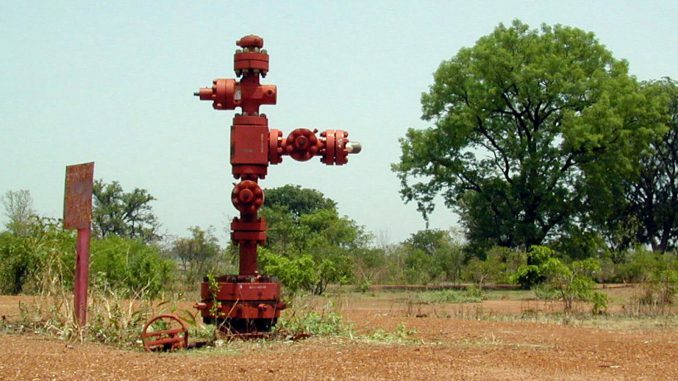 Chad exports its crude oil via a 1,000-kilometer pipeline that carries it to an Atlantic port in Cameroon. Exxon manages the pipeline, and the court documents also name Chevron and Malaysia’s Petronas as part of the case. “We disagree with the Chadian court’s ruling and are evaluating next steps,” Exxon Mobil spokesman told Bloomberg. In 2006, president Idriss Deby gave Chevron and Petronas 24 hours to leave the country for failing to pay taxes. The case was later settled. Yet in March 2014, the government filed another legal claim against the Exxon Mobil-led consortium for more than $800 million in unpaid taxes. Chad appears to be following in the steps of its neighbor Nigeria in dealing firmly with large multinationals. MTN, Africa’s largest phone company, was ordered to pay Nigeria $5.2 billion last year for failing to disconnect its unregistered sim cards. The company reached an agreement in June this year to pay a record $1.7 billion. Can Burundi be saved by global actors?